Districts must continuously examine how investments in programs, resources, and policies impact student learning. A comprehensive process for evaluating programs is key to determining program success and identifying opportunities for improvement. 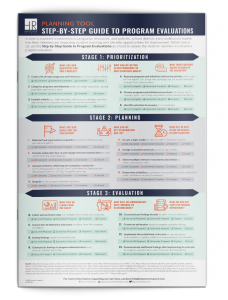 Hanover’s Step-by-Step Guide to Program Evaluations is a tool district leaders can use to prioritize program goals and maximize return on investment.